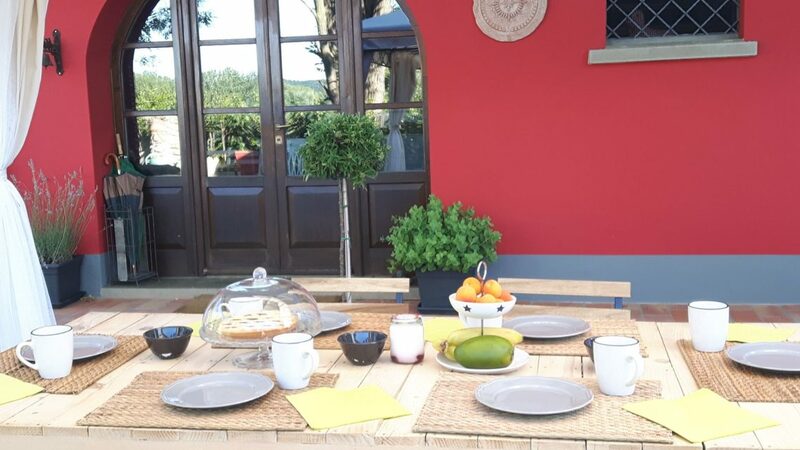 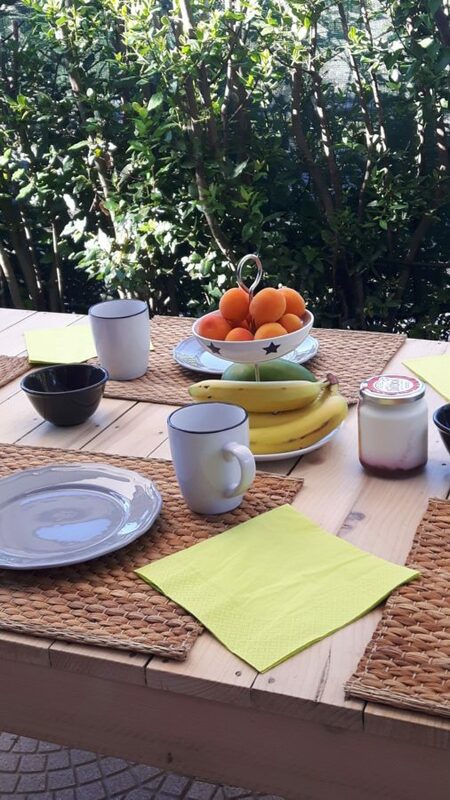 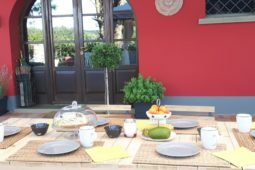 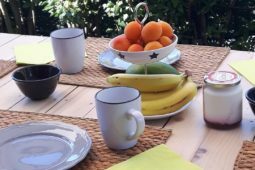 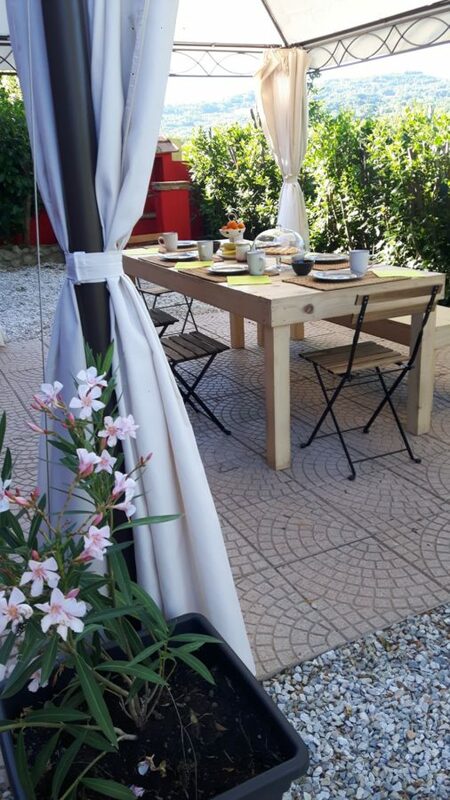 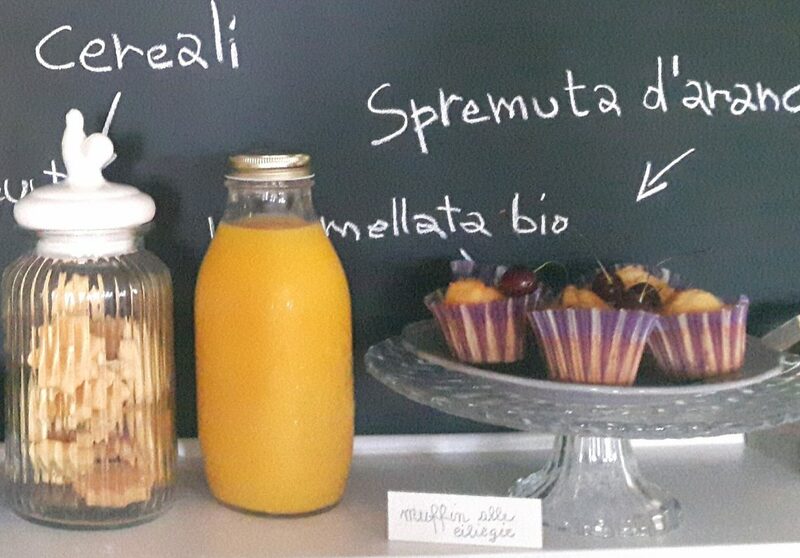 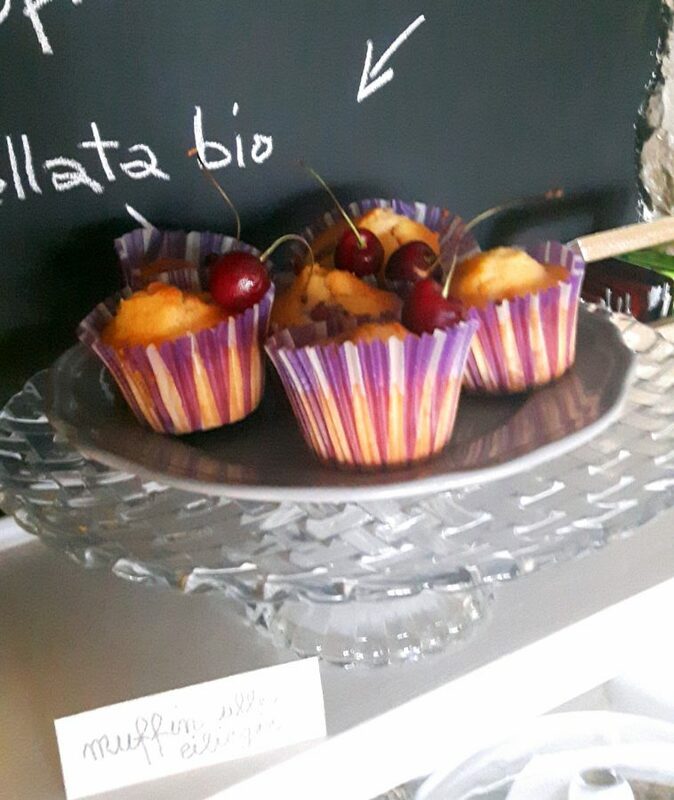 Your day is better from the morning due to our well-stocked breakfast at Oca Giuliva B&B. 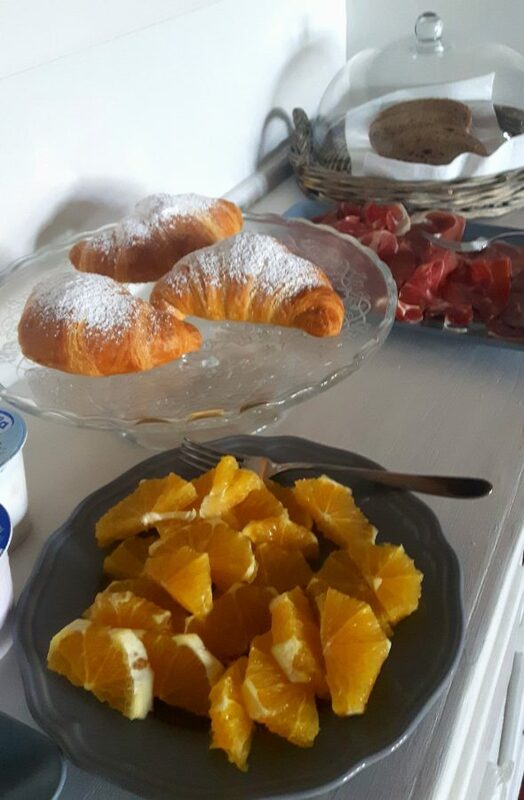 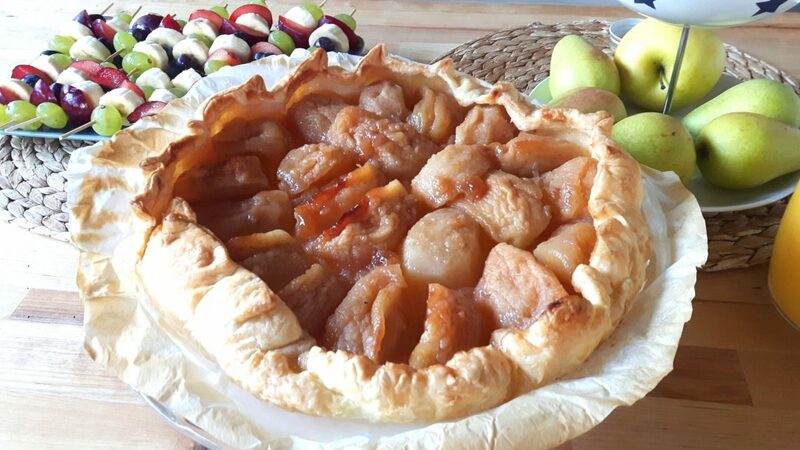 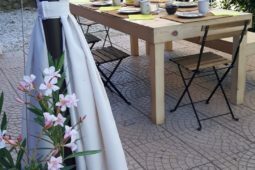 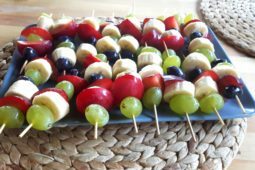 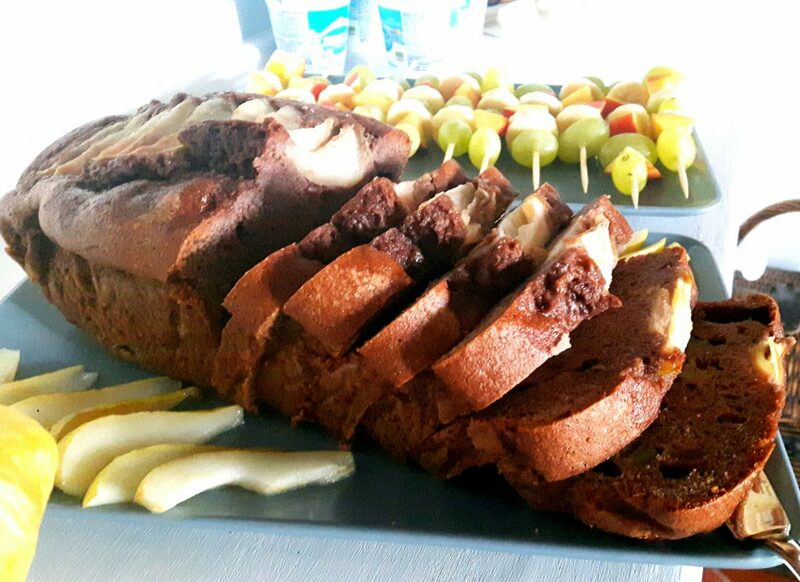 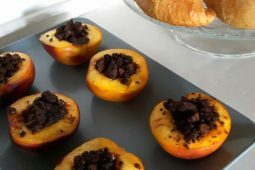 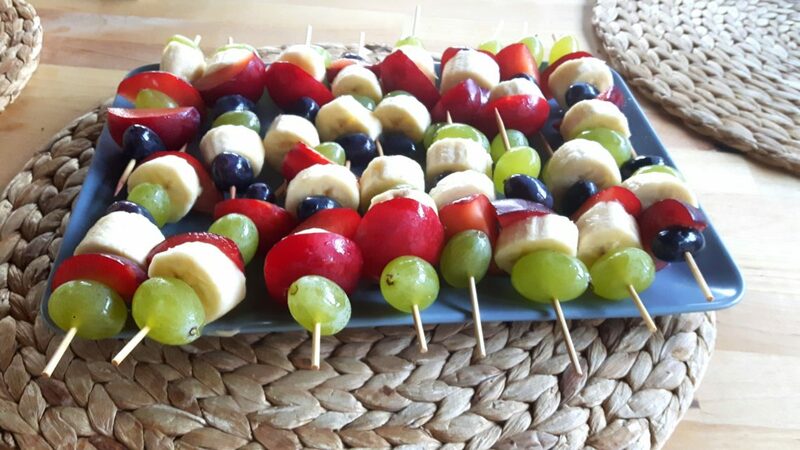 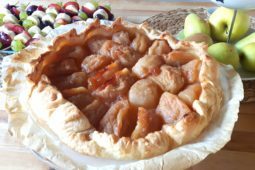 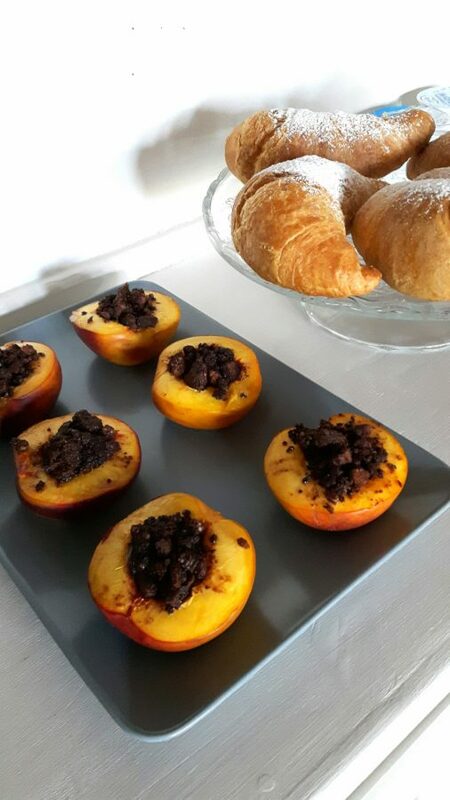 Cooked and prepared every morning at the time, our breakfast will offer you homemade cakes and jams of different types, croissant, cereal, yogurt, biological honeys, cold cuts, seasonal fruit, cheese, fresh bread, eggs. You could also taste our centrifuged fruit juice and our different kind of teas, but also espresso coffee, cappuccino, cold milk. 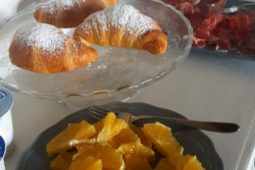 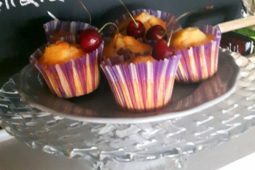 On request we can also cook particular breakfast for coeliacs or according to your diet.